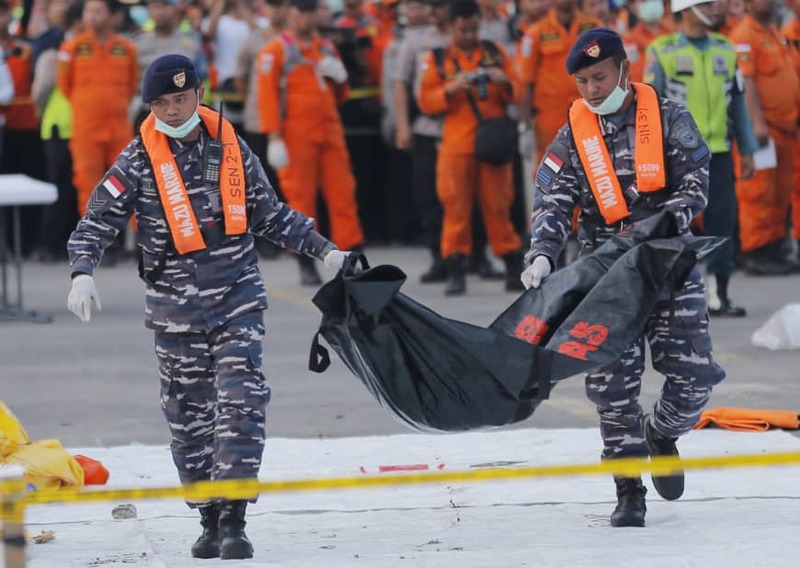 JAKARTA - Boeing issued a special bulletin Wednesday addressing a sensor problem flagged by Indonesian safety officials investigating the crash of a Lion Air 737 that killed 189 people last week. Soerjanto Tjahjono, head of Indonesia’s National Transportation Safety Committee, told reporters that after one flight from Bali to Jakarta — the last flight before the crash — the left and right AOA sensors were found to disagree by 20 degrees. Divers have recovered one of the two black boxes — the flight data recorder — but are still looking for the cockpit voice recorder, in the hope it will shed more light on the cause of the accident. The accident has resurrected concerns about Indonesia’s poor air safety record, which until recently saw its carriers facing years-long bans from entering European Union and U.S. airspace.